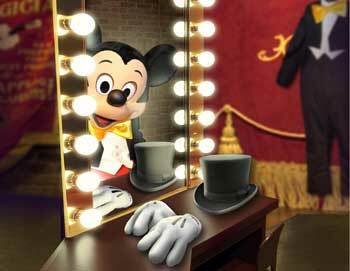 Enjoy an unforgettable day the whole family will love at Disneyland Paris! Located 19 miles outside Paris, Disneyland is the most visited theme park in Europe. Book your tickets from home to skip the long line and enjoy convenient round-trip transport from Paris.